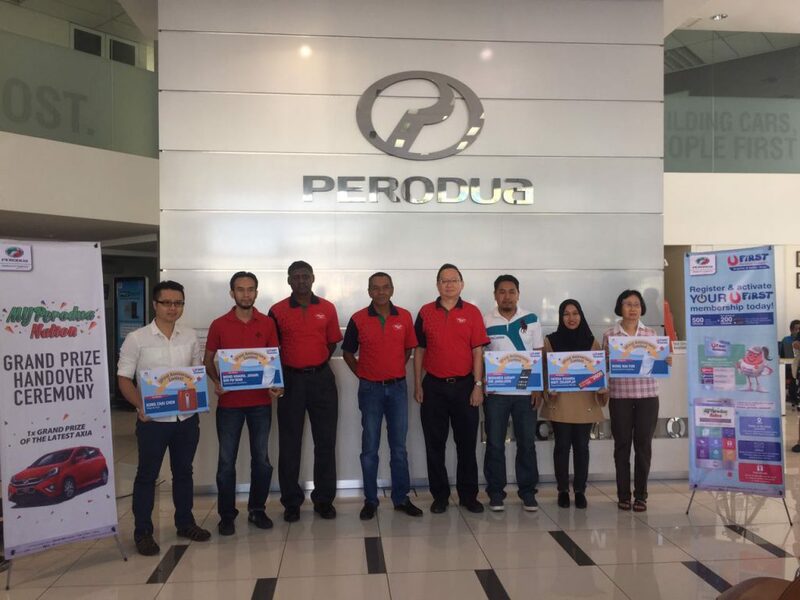 Petaling Jaya, 25 Feb: Ahmad Irfan Ismail was chosen as the lucky draw grand prize winner of Perodua’s first and biggest outdoor event, MYPerodua Nation carnival held in Shah Alam from 20th January 2017 to 22nd January 2017. 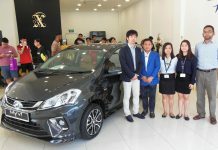 The 25-year old college student from the Management and Science University (MSU) was presented with a key to a brand new Perodua Axia 1.0L Advance variant by Perodua Sales Sdn Bhd Managing Director, Dato’ Dr. Zahari Husin. “We thank Encik Irfan for participating in our event and we hope the prize would come in handy in his everyday life as a student,” Dato’ Dr. Zahari said. 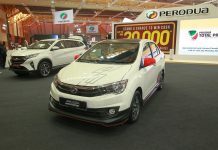 “Over 20,000 people participated in the MYPerodua Nation carnival held in Shah Alam last month. This carnival provides an avenue for us to be closer to our customers,” he said. 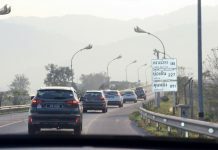 During the event visitors were able to enjoy great savings for purchases made at the carnival, while spending quality time with their families by participating in the various fun activities which include games, live concerts, an outdoor cinema viewing etc. “We are pleased to announce that our second carnival will be held by the third quarter of this year. This time we hope to bring our carnival to another region, as part of our initiative to meet all our customers, nationwide. The details will be shared in the next couple of months,” Dato’ Dr. Zahari said. At the same event, 5 UFirst members also received their lucky draw prizes. This is the final batch of 15 winners from the UFirst Anniversary Lucky Draw contest held end 2016. In line with its tagline to provide customers with ‘Better & Brighter days’, the winners were given a chance to choose their preferred prizes such as household & electrical appliances, smart phones and travel or service vouchers worth RM2,600. UFirst is Perodua customer loyalty programme based on mobile app, aims to provide convenience and savings to its members. UFirst membership is free and is open to all 18 years old and above, regardless of car ownership status. Registration can be done easily at www.ufirst.com.my or by downloading UFirst mobile app.